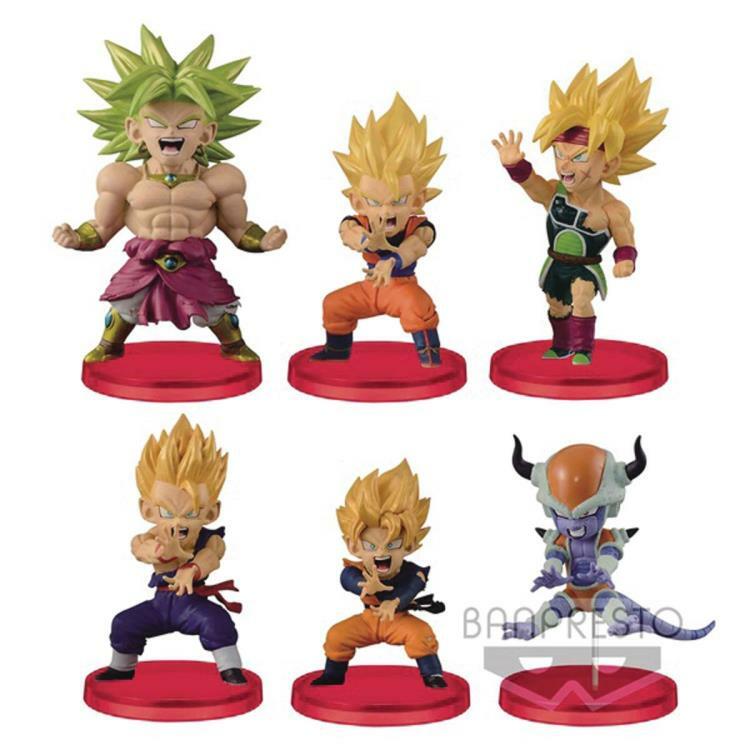 The warriors of Dragon Ball Z are ready to fight with the Dragon Ball Z World Collectible Figures: Battle of the Saiyans collection! 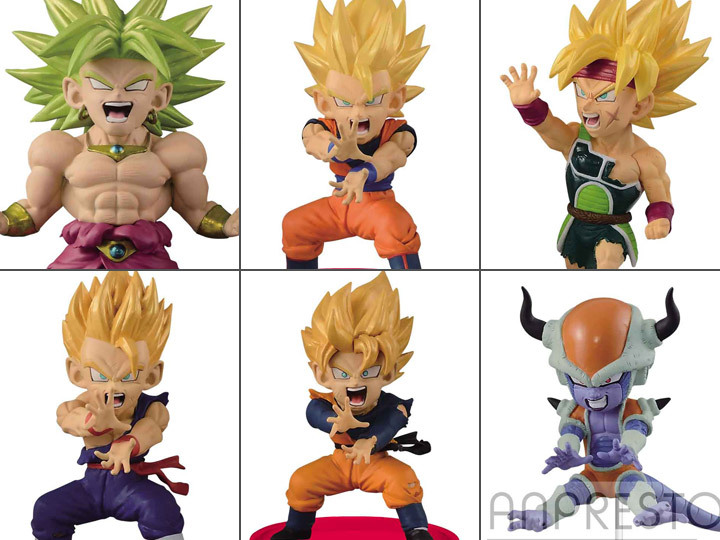 In Volume 4, collectors will find 3" tall figures of Leg SS Broly, SS Gohan, SS Goku, SS Goten, SS Bardock, and Chilled! Each figure comes on a display base. 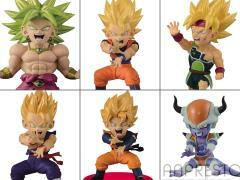 The fight is on!